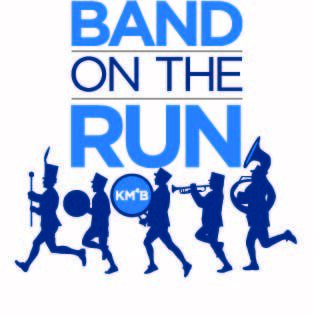 *NOTE: Sponsorships must be received by March 30, 2019 to be printed on the KM4B Band on the Run T-shirt due to printing deadlines. Sponsorships received by August 1, 2019 will be included on the Football Banner. **All performances will be scheduled based on open dates on the band calendar and student availability.